Apparently nearly half of households are on the brink of financial turmoil. But how valid is this claim? Let’s do a little digging. First, we can ask who is behind this poll? 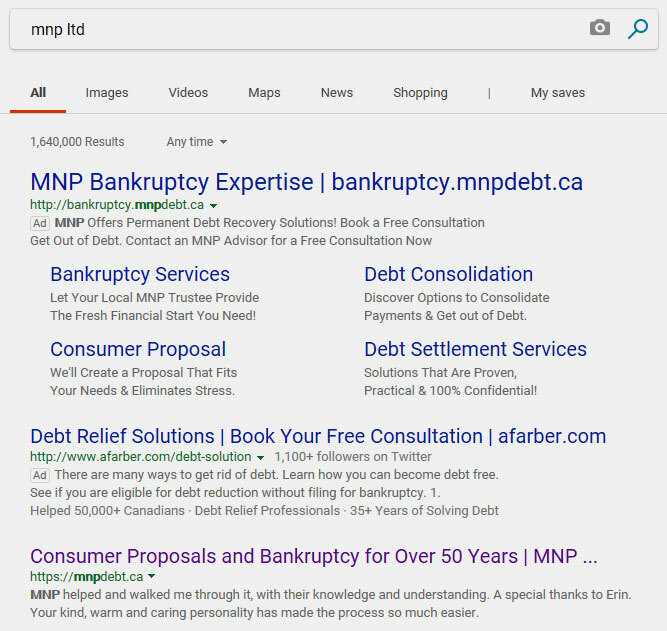 According to the CBC article, the survey was commissioned by MNP Ltd. A quick internet search reveals that it’s an accounting company that offers debt consolidation and consumer proposal services. What would happen to MNP’s business if more Canadians reach out for financial help because they become more worried about their debts? We can also look at the evidence that backs up this claim. The results of the poll were self reported by consumers. And it’s not even a random sample of the population. The conclusion ends up being very subjective, especially when the term, “financial insolvency” isn’t clearly defined in the context of the survey. The Financial Post says that delinquency rates of Canadians have ranged between 1.6% to 1.1% over the last decade or so. Even credit card delinquencies (90 days late) have been relatively low, currently under 1% of debt balance. Consumers can be highly elastic with their spending. So the best we can gather is that many people are feeling the pinch, but that’s about it. We certainly don’t have 46% of Canadians are on the brink of filing for consumer proposal with a bankruptcy trustee on a monthly basis. Finally, we’ll look at a headline from last month stating how unaffordable the housing market is. If it can’t be hyped then it is not newsworthy. That is how they get and hopefully keep your attention on their posts – hopefully for a few days at least – until the next hypeable story comes along. It’s all about how much internet traffic they can get to please their advertisers and shareholders. I can understand why they do it, but it’s annoying to everyone else. lol. ‘First, we can ask who is behind this poll?’ and then ‘look at the evidence that backs up this claim,’ thank you for reminding us all that we need to ask the right questions and think about what we read. Headlines make me crazy these days. Always enjoy your blog! Thanks, Lee. Sometimes I’m tempted to sensationalize my blog titles, but that’s probably not a good long term plan if I do it too often. Post title: How to save $100/year on haircuts using this one simple trick. Post body: Let your hair grow out like a hippy, and only cut it once every blue moon. You mention real estate prices are localized, but so are incomes (provided you work outside of government, of course). 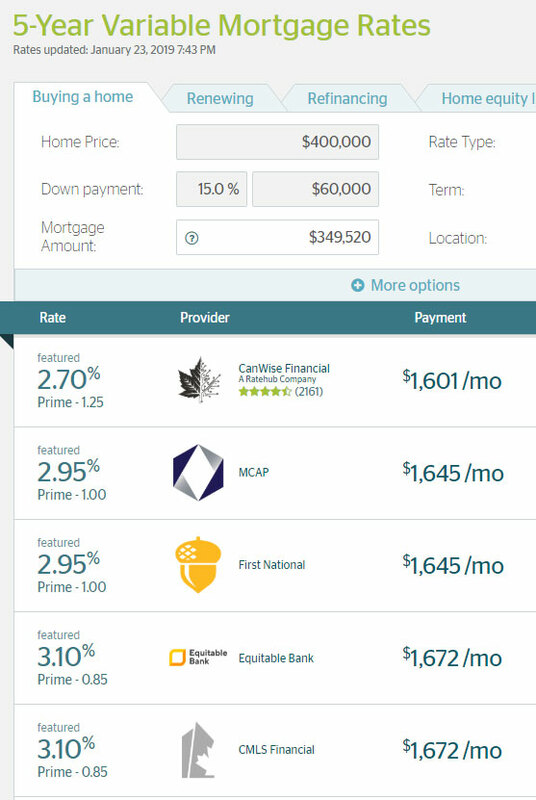 The ‘affordable’ homes outside the metropolitan hubs of Toronto, Montreal, Vancouver etc are actually quite expensive given the bleak job opportunities. You might be right. I can’t speak to specific areas outside of Vancouver, where I live. I don’t know much about the economic conditions outside of B.C. It’s probably fair to say everyone will face different challenges regardless of where they live. Edmonton does have affordable homes, but the unemployment there is higher than in the larger metropolitan cities like you alluded to. So it’s good for people who do have jobs, but job security is another problem. 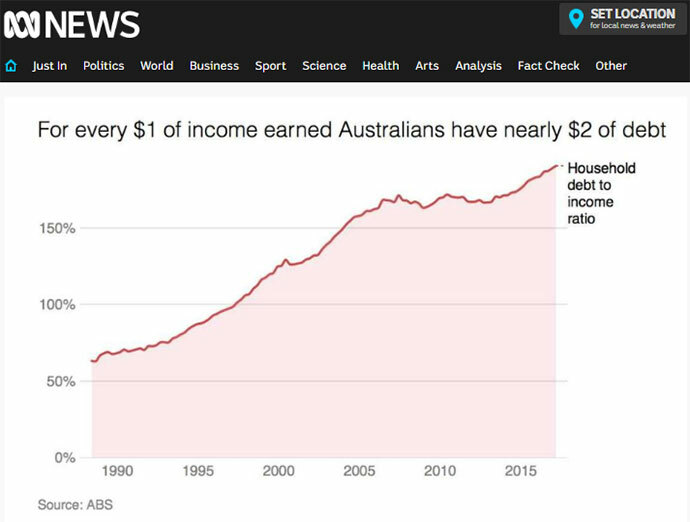 The debt to income trend will obviously continue indefinitely as #2 is mostly structural and will take decades to correct, though #1 can be more easily fixed. Great observations. I agree it’s a structural reason and not likely to change any time soon. One area I’ve noticed contributing to both the numerator and denominator are government policies. I wonder if debt would be more manageable if we had more of a free market.